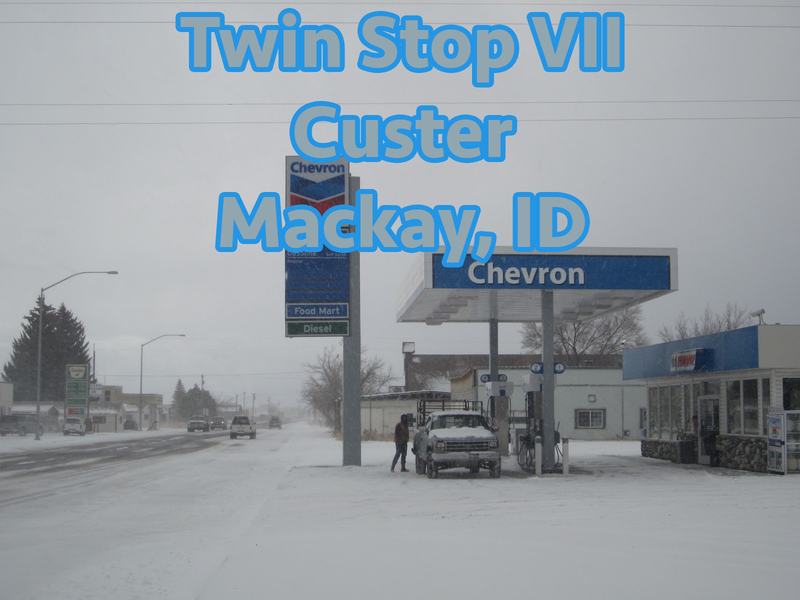 Twin Stop VII is located in the heart of beautiful Mackay. The employees at this location are absolutely wonderful and they will make you want to stop in again and again. The location is so clean and friendly with a huge variety of products, food and beverages. If you forgot it or need it, Mackay Chevron will have it.